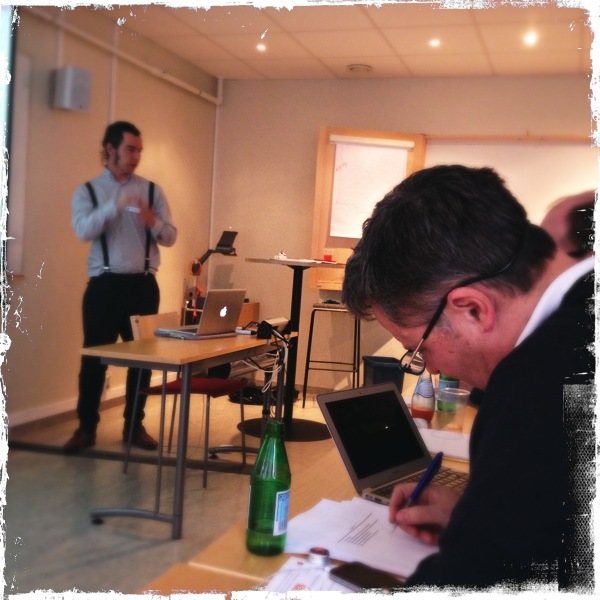 Erik Andersson today passed the half-way milestone of his Ph D project on how to enhance CBT in OCD. The review board consisted of Professors Bo Melin, Bo Runeson and Mats Fredriksson. As you can see in the picture, they were busy taking notes. Previous Previous post: Jesper Enander from our lab awarded for best master thesis by BTF!